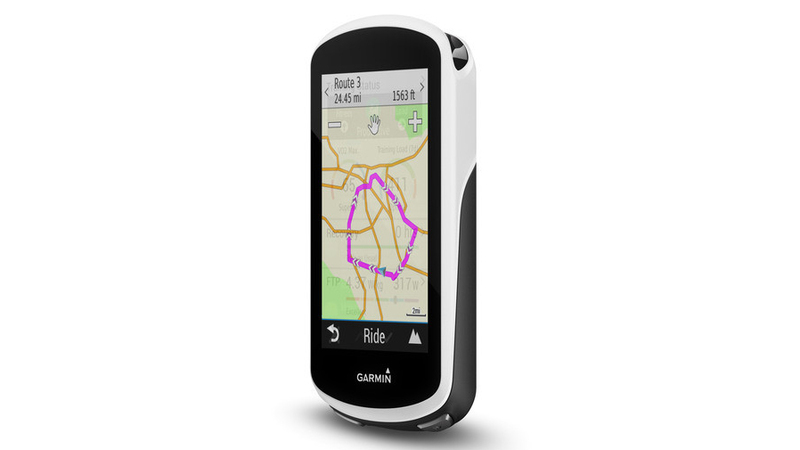 Ride stronger, longer with the Edge 1030 GPS cycling computer. 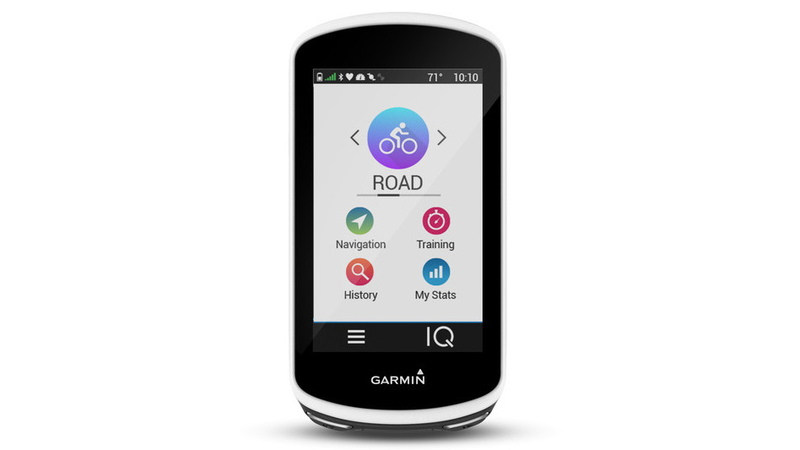 It’s a 3.5” cycling computer with comprehensive navigation, performance and cycling awareness features, all which enhance your riding experience. The Edge 1030 includes the latest navigation tools that allow you to measure key aspects of your performance. 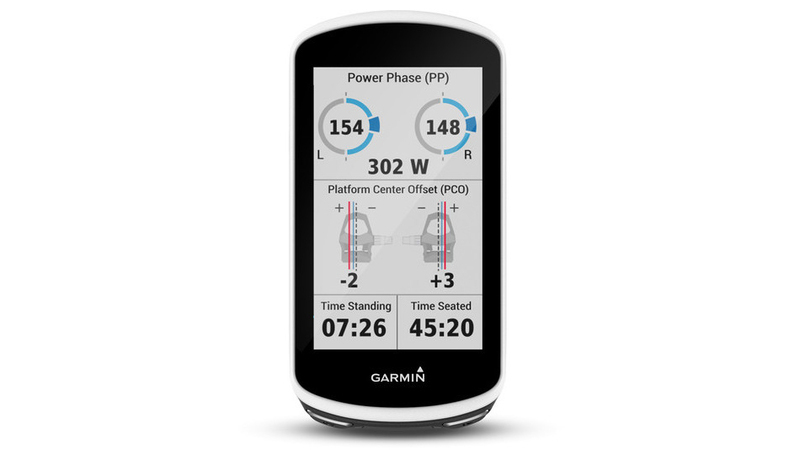 With Trendline popularity routing technology, your Garmin 1030 can create a route for you using the most popular routes created and ridden by other riders using Garmin connect. 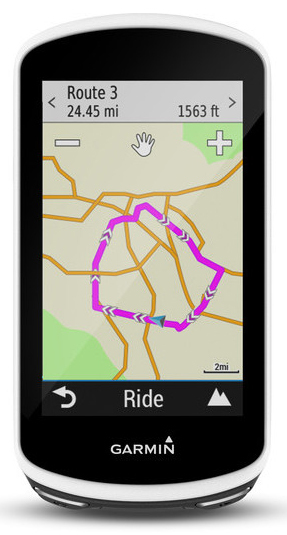 Whether you choose to ride on the road or off, Garmin is your guide. Ride with confidence and ease using Garmin’s new in-line flush mount, which keeps your flush with your handlebars. 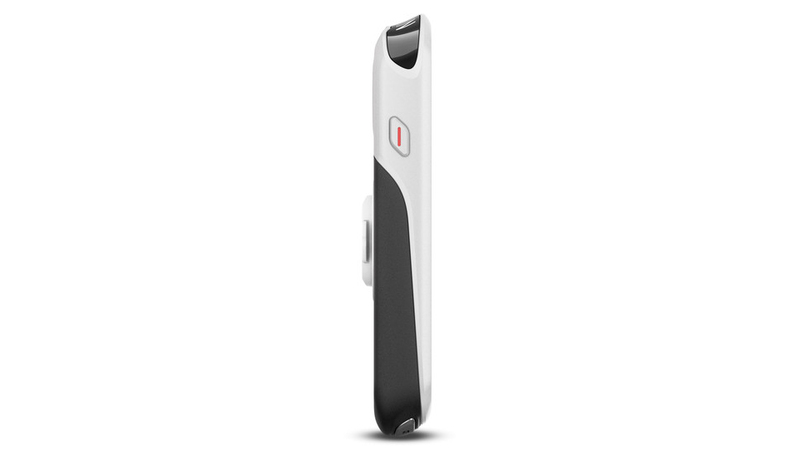 The flush mount also allows for seamless compatibility with other Garmin accessories like the Garmin Charge Power Pack or any of the Varia line of cycling awareness devices, which provide a safer riding environment. It also features a built-in Incident Detection that automatically sends your location to an emergency contact in case you run into trouble. Find new ways to push yourself and perform at your best using Strava’s live segments. It’s been redesigned and now features second by second comparison that shows you how you’re measuring up in the specific segment you’re attempting. Also, with the new preloaded strava routes connect IQ app, starred routes can now be wirelessly sent to your Edge so you can navigate and compete on all your favorite Strava segments at the same time. 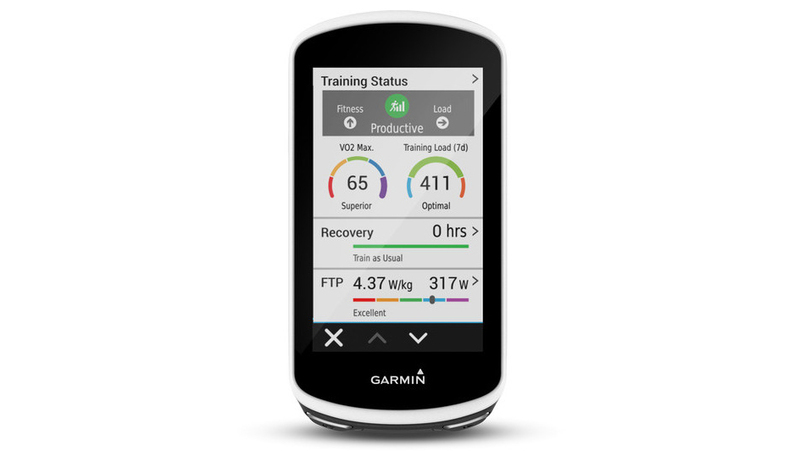 Make your training plan more effective by using the Edge 1030 to help you monitor your training and recovery so you can better prepare yourself for your upcoming races. 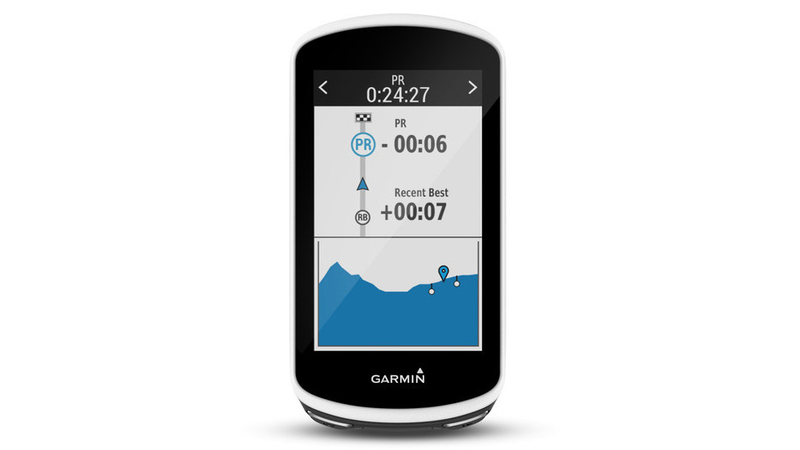 The Garmin Edge 1030 uses Training Status, a performance monitoring tool that automatically evaluates your recent exercise history and performance indicators to let you know if you’re training productively, peaking or overreaching. With the new Anaerobic Training Effect metric, you’ll gain insight to a critical dimension of training that shows you how much you’re improving. It's time to slap on the Garmin Edge 1030 and discover the true limits of your own body.